with a home sold every 1.7 days! 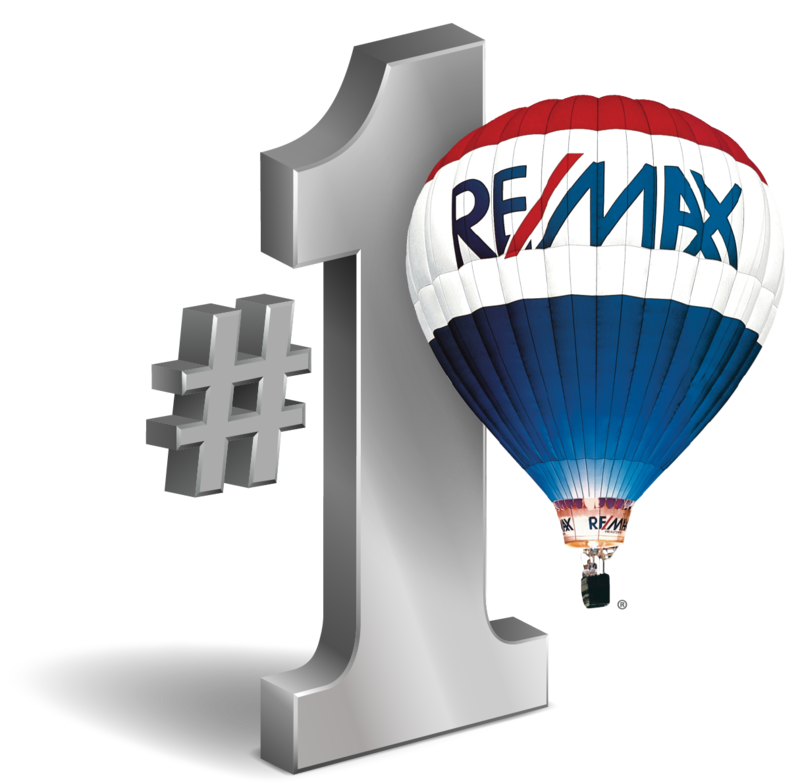 #1 in the Western Area with a home sold every 1.7 days! Together we have over 130 years of Real Estate experience. Currently, we have over a half a billion in real estate sold and in 2017 with a home sale every 1.7 days; making us #1 in the western area. We are locally owned and operated, with extensive knowledge of the area and have been in business as Vanderlinde Group since 2000. We pride ourselves in our unmatched marketing strategy; advertising your home, as no one invests what we do to get it sold. The best professional, straight forward experience. We had a plan one year ago to list our home with Jeff Vanderlinde, we were true to our plan, listed our home a couple weeks ago and it's sold. Kudos to the Vanderlinde group. The Vanderlinde Group is hands down the finest real estate group in the Wright County area. Integrity, honesty and hard work show through in every aspect of their business. I would strongly recommend them to anyone! Great group..! Represented me in the sale of two homes as well as the purchase of my current home. Wouldn't hire anyone else. Keep up to date with the latest news and listings from Vanderlinde Group. We post on industry news, our newest postings, and tips for you to make the most of your real estate buying or selling experience. What's the Deal with Flipped Homes?